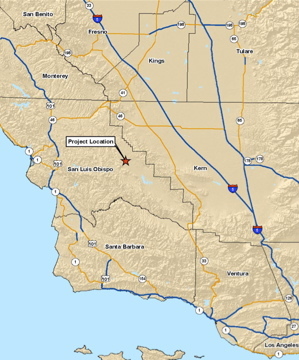 177-megawatt solar power plant on California’s Central Coast. Ausra’s lodging of its 1,000+ page "application for certification"
would begin in 2009. In September, Florida utility FPL (FPL) announced it would use Ausra’s technology for a planned 300-megawatt solar power plant. It’s clear to me that solar thermal will repace photovoltaic and wind and most wave technologies – they are uncontrollable and rather horrible methods of generating electricity, and very little at that, and very expensively, especially when one factors in their total inability to meet peak demand.